The custom fiberglass all around center fin is a perfect fin for all around conditions in the surf and flatwater. 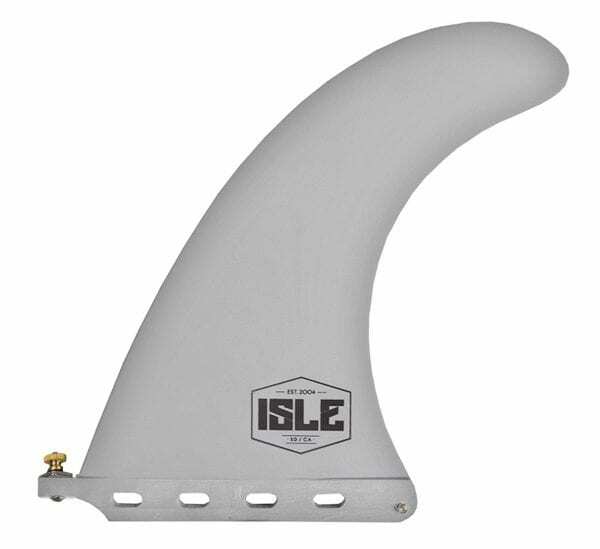 The ISLE all around fiberglass fin has a wide base with a longer leading edge which helps stabilize the board and assists in choppy water and small to medium sized waves. *Fits any universal box and compatible with all ISLE hard and soft paddle boards.